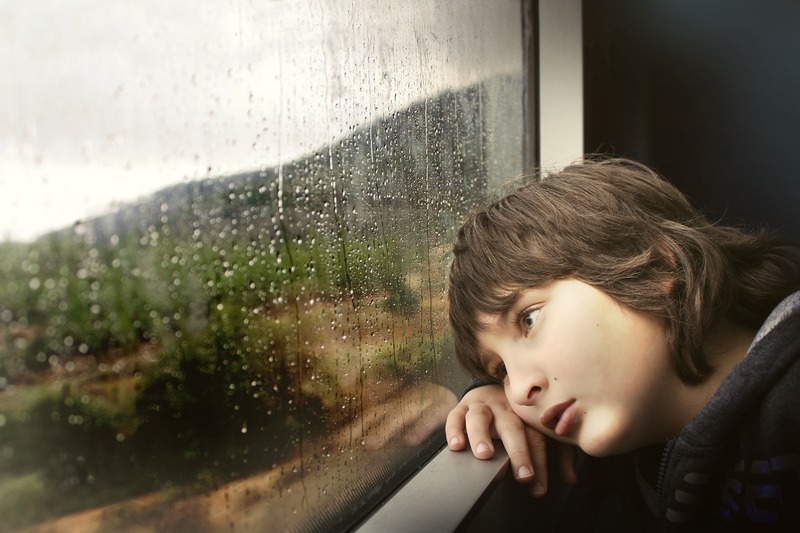 If you are planning out some fun that you can enjoy indoors, you should consider some of the following activities. Whether you are looking for a fun evening activity as a scout leader or as a class teacher, you should consider some of these active indoor games to try to keep kids active. Starting with soft Nerf balls or tennis balls. The goal is to scroll ball back and forth continuously amongst a group until someone drops the ball. This is a great active indoor game. You can start with the classroom divided across the gym to throw the ball up and down a line of people. When the ball is dropped for the first time, the instructor yells out “drop down on one knee” The person who first dropped the ball has to play on one knee. If the person drops the ball again, they must drop down to two knees, and if the person drops the ball another time, they must drop down on one elbow, then two elbows. In some variants of the game, you can also play to the point where players reach the chin, but the object is to be the last player standing and able to throw/catch the ball. Amoeba tag in a large gymnasium can be a lot of fun as an active indoor game. Start with two people who are going to be holding hands and working as the team that is “it.” The two people who are “it” are going to be holding hands as they chase others. When anyone else is tagged, they will join into the chain and link hands together. If another person is caught, they can stay together as a large group or split into even numbers. The same will work when the team reaches six players. With amoeba tag, anyone who is “it” can split off into even numbers and rejoin another group of players who are “it” (as long as each team has an even number of players). The goal is to eliminate all players from the game and make sure that they join the team of “it” players. This is best played in a larger gymnasium or outdoors. Turn off all the lights in a large gym or throughout the halls of an unused portion of the school. 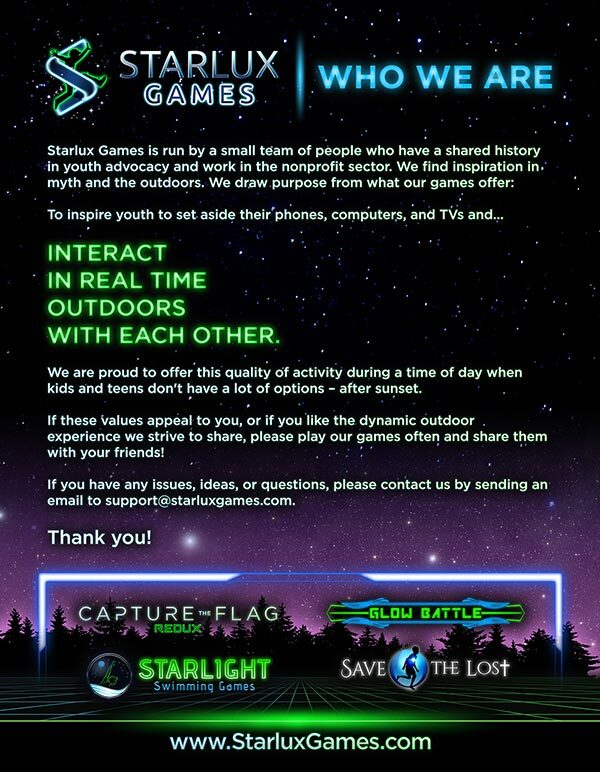 You can play a real capture the flag game using glow in the dark materials. This glow in the dark game is perfect for play whether you are outside at night or in a gym during school hours. It can work perfectly for rainy day games. Playing in the dark of a gymnasium can really challenge players and make the game a lot more fun. 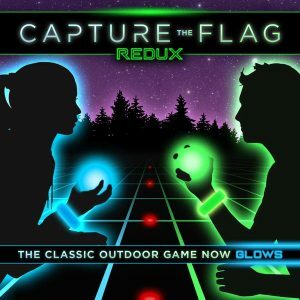 This futuristic version of capture the flag involves strategy as well as using all your senses to discover where other players are and where the flag may be based on the glow in the dark flag markers. Consider any of these great activities for your next active indoor games day or after-school program so that you can help kids stay engaged and working on their physical activity.